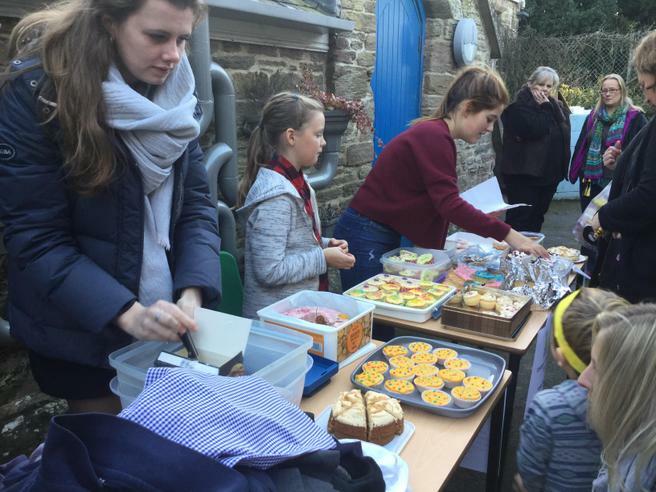 We would like to say a huge thank you to Jessie Friend and Peppa Hewis for being in charge of the cake stand for 'Children in Need!' 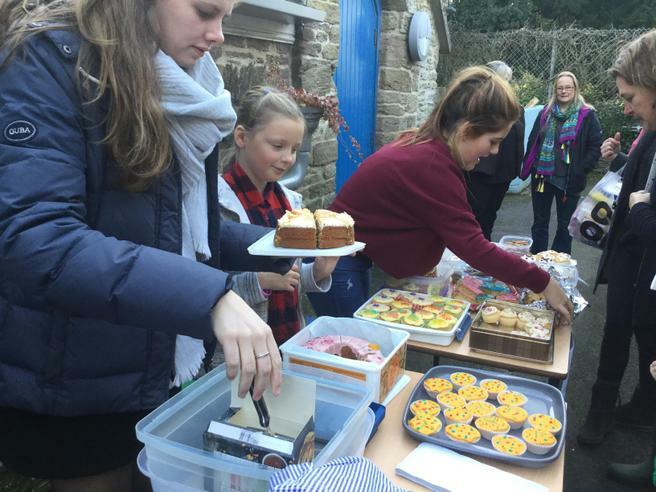 They did a fantastic job at selling all the yummy treats, we would like to thank all the parents and carers who donated cakes/buns so we can raise money for those in need. For the whole day we raised an amazing £185.00!